For any married couple, the day of the wedding is one they will remember their whole life. But for this couple from Novi Sad, their big day was also an opportunity to do something truly wonderful. Instead of traditional decorations for their guests, they decided to give each guest a badge with the pawprint of their pet Lucky. 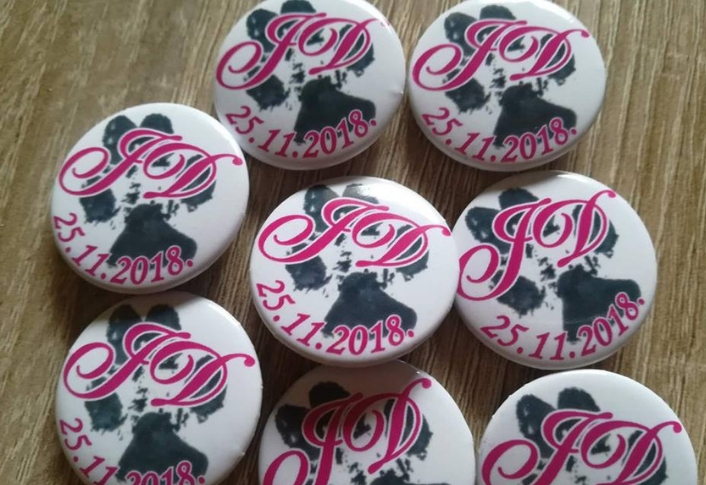 The money which the guests gifted them for these badges, Julijana and Dario donated to the Association Beta from Zajecar, which looks after stray animals. These three sisters and their friends started an internet portal called Portal of Kindness (Portal dobrote) 6 years ago. The idea was to create a platform where citizens from Croatia could offer and ask for any kind of help. 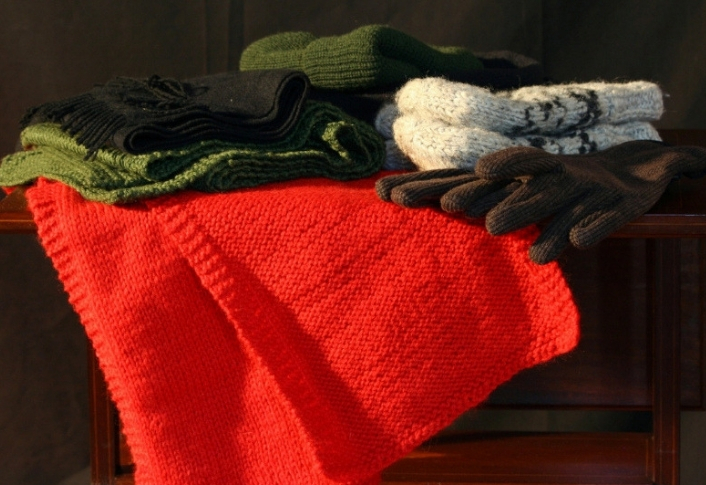 After several successful projects, this winter they once organized the project Spare Jacket (Jakna viška), giving people an opportunity to give away winter clothes to those who need them. The collection of jackets took place in several cities – Zagreb, Split and Varaždin. This 27-year-old is a running enthusiast and a great friend to sick kids. 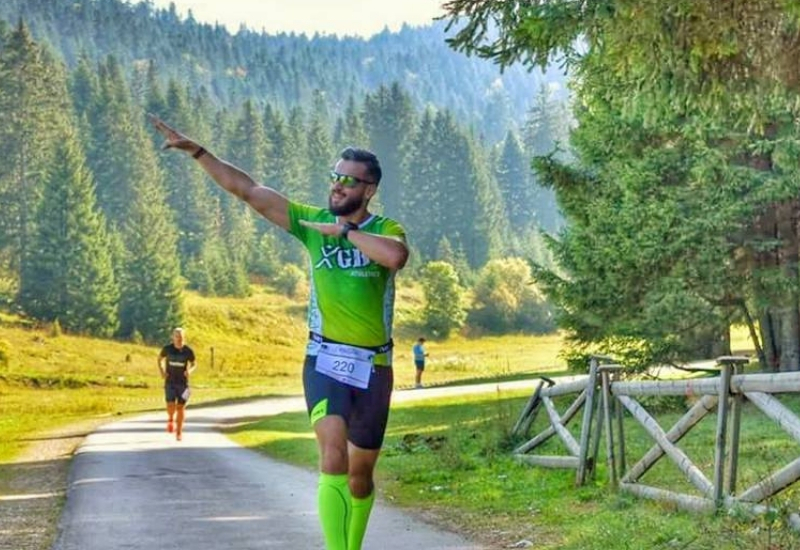 He started to do sports in order to improve his own health, and quickly decided to make it into a way of helping children from all over Bosnia and Herzegovina. 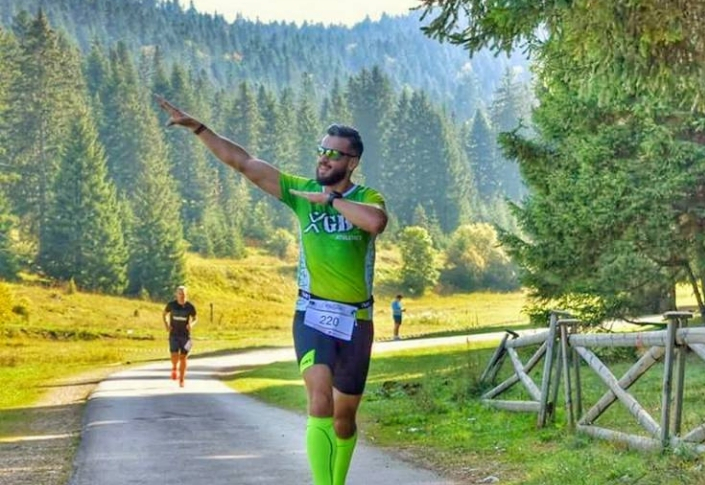 By “selling” kilometers for the race, Mahir has so far supported the medical treatment for two children, with another big athletic and humanitarian challenge just around the corner – the marathon in Sarajevo on 20th January, where Mahir will be joined by others who will be running for charity purposes. Logopedist by day, good doer by night. This expert opened up his offices in Prishtina and Vitia to families who don’t have their own home, so that they would have a place to sleep during the cold winter nights. From the beginning of his initiative, Blend hosted 6 families, and gave them additional assistance in the form of food and clothes. This woman from Nis is tireless when it comes to raising funds for the treatment of children as part of the “Be Humane” Foundation (Fondacija “Budi human”), and has so far raised almost EUR 127,000 (RSD 15,000,000). 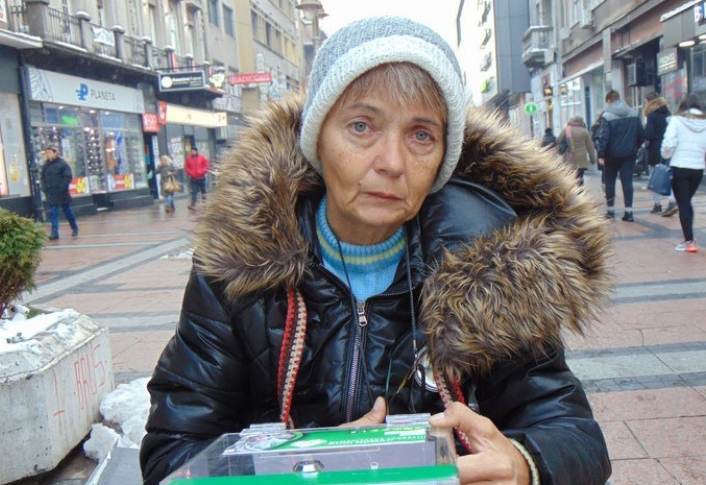 When the bad weather prevents her from fundraising at her usual spot in Obrećnovićeva Street in Nis, Marina is always engaging people through social networks. This good doer also has a knack for writing, and uses the profit from selling her fiction and poetry books to help those around her. Prom night is a big and important event in the life of many young girls. 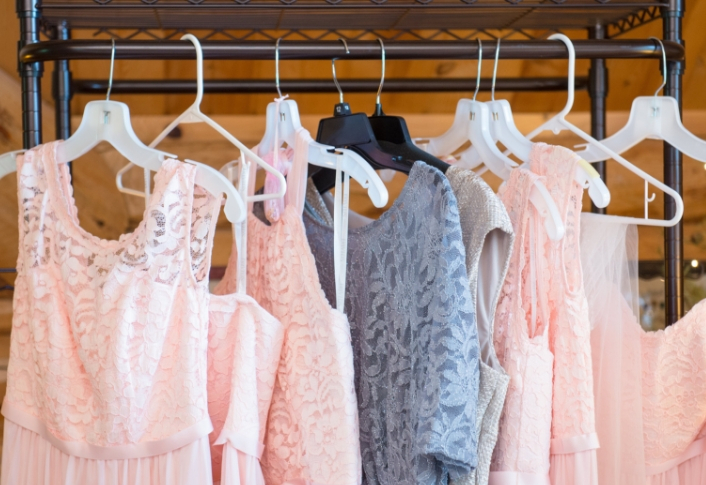 However, there are still many of them who are not able to purchase a special dress for this occasion or treat themselves to a nice hairdo or makeup. This is why Mateja from Mostar has spent the last 4 years engaging her fellow citizens over the Facebook group Prom for 5 (Matura za 5) so that every girl who cannot purchase a dress would be able to get one, as well as any other additional trinkets needed for to make this night as special as possible.